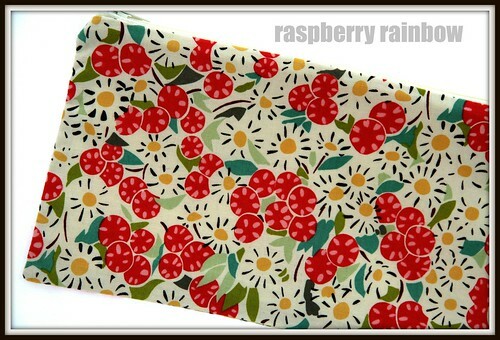 Raspberry Rainbow: It's giveaway time! 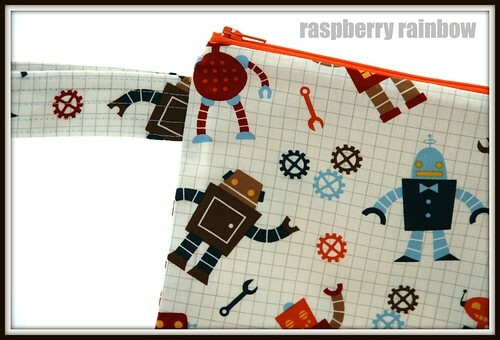 So who wants to win one of my hand made fabric zippered pouches? 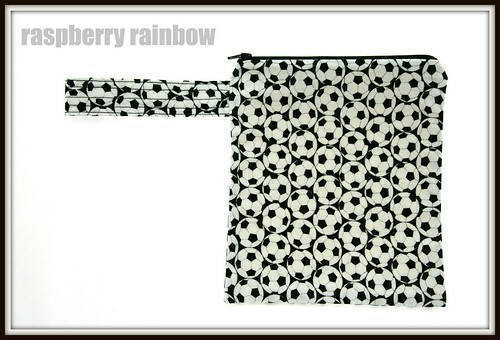 You can choose what size (small, medium, large or travel/pencil case) You can choose what fabric I make it in. I will post to any valid address in the Universe. 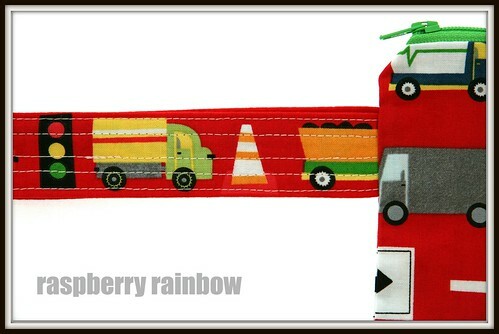 All you have to do is like my Raspberry Rainbow Facebook page and leave a comment on the post about this giveaway. Easy peasy. I'll pick a winner on Sunday 11th November at 8pm (Hong Kong time) using random.org. 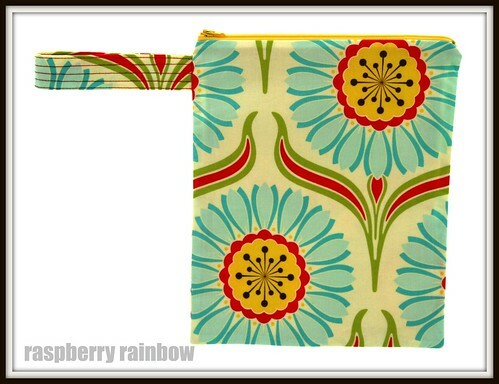 I am looking forward to making the lucky winners fabric zippered pouch. 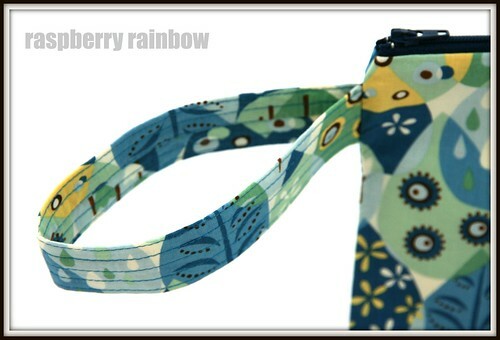 What fabric and size would you choose? meeeeeeeee pick me pick me im too scared to attemped zips.i know i should be brave and try right?! I love that you will post 'to any valid address in the universe'! Haha!